Debunking Myths: Can seat belts be weapons on buses? Posted October 22nd, 2014 by Rachael Thomas & filed under News and Updates. At SafeGuard4Kids.com we hear a LOT of excuses against the use of seat belts on school buses. One of those excuses is that seat belts will be used as a weapon; that mean kids will swing them and strike other children. Let’s look at the reality. Or better yet, the next time you’re in your… Continue reading. Posted October 21st, 2014 by Rachael Thomas & filed under News and Updates. It’s probably the most common excuse we hear from people about putting seat belts on school buses: Seat belts will slow down evacuations. Imagine a bus full of children overturning. Without seat belts, they won’t stay in their seats. They’ll be tossed around the inside of the bus like clothes in a dryer. Depending on… Continue reading. Posted October 20th, 2014 by Rachael Thomas & filed under News and Updates. 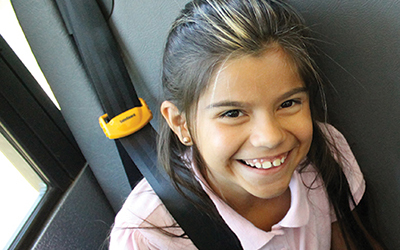 We all know that seat belts save lives and reduce injuries, but when you add them to a school bus, they can make a world of difference in behavior. 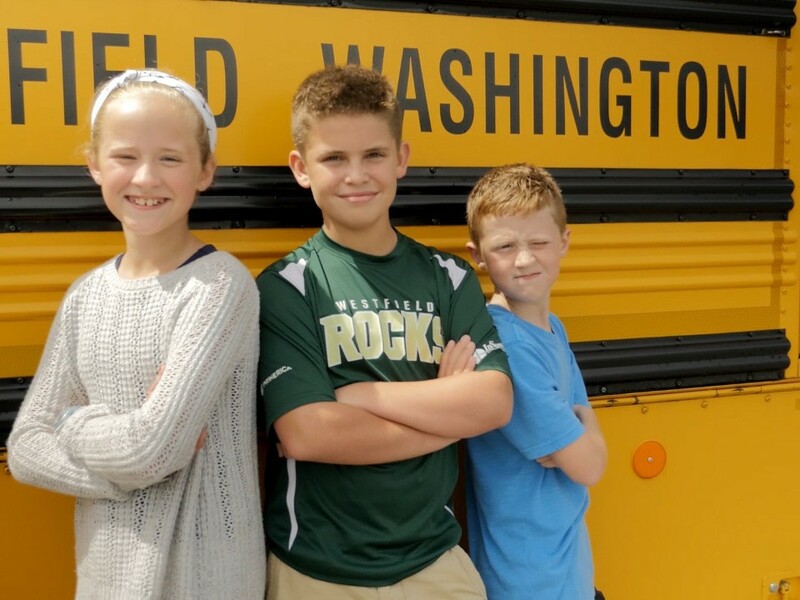 If your child is being bullied on their bus, or if you’re a driver or transportation director dealing with the issue, lap-shoulder belts, along with assigned… Continue reading. Posted May 28th, 2014 by SafeGuard Staff & filed under News and Updates. 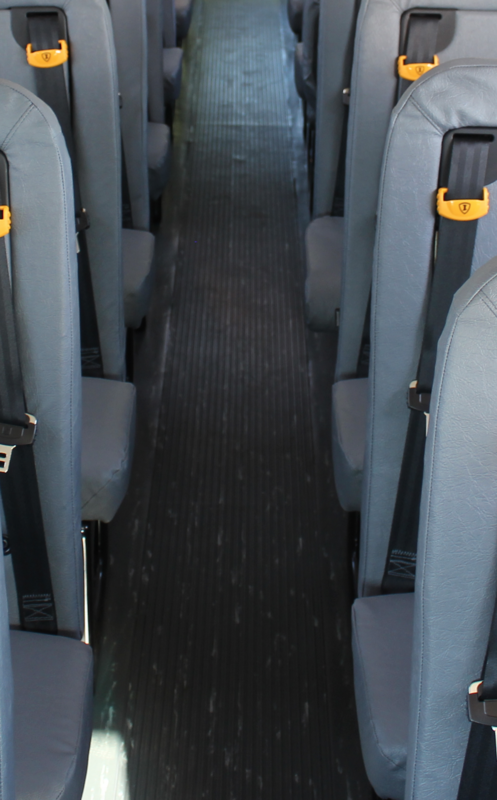 For years, SafeGuard has heard excuse after excuse against using lap-shoulder belts on school buses, but there is one in particular we hear from parents. They fear a scenario where seat belts could slow or prevent their child from evacuating in a serious accident. 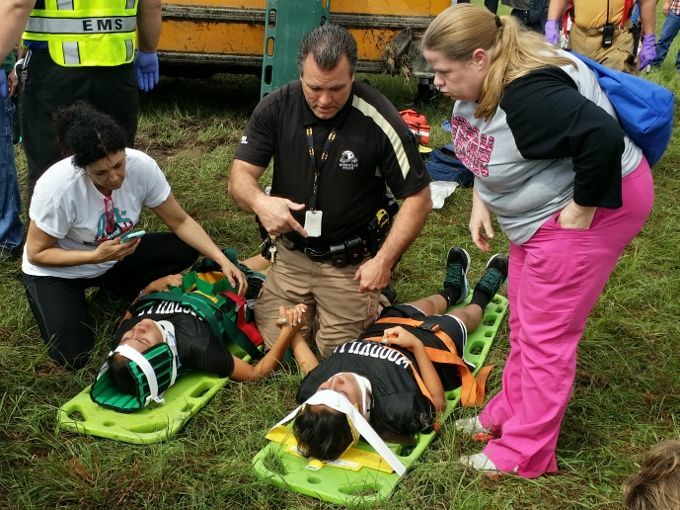 The reality is that without seat belts on your child’s school bus,… Continue reading.